Hanoi (VNA) – Tourism managers and experts all affirmed the need to build a smoke-free environment to develop tourism in Hanoi at a conference in the capital city on March 20. Participants at the conference reported that many hotels around the city have put up no-smoking signs and set up separate smoking rooms. Hoan Kiem district is leading the move with one third of all hotels in the district (100 out of 300) banning smoking in shared spaces. Tran Trung Hieu from the city’s Tourism Department said the department is coordinating with the Health Department to persuade accommodation facilities to adopt no-smoke practices, thus improving the quality of their services and sustainable tourism development in the city. 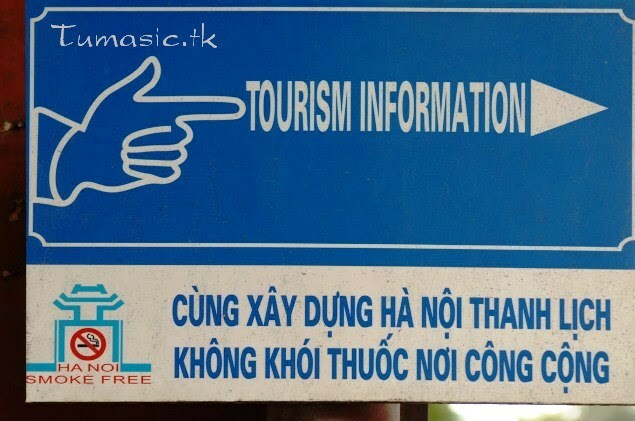 Local authorities and travel companies are determined to work together to build non-smoking tourist destinations, restaurants and hotels in Hanoi. Hanoi’s tourism sector has directly contributed 4.15 percent and indirectly contributed 10.12 percent to the city’s GDP. In the first two months of 2019, Hanoi welcomed nearly 4.9 million visitors, up 10.7 percent compared to the same period last year, including 1.15 million foreigners, a rise of 16.5 percent. Total earnings from the sector during the January-February period reached 17.31 trillion VND (744 million USD), an increase of 34.7 percent year-on-year.